Please pay [for] whatever you get. If you have no change, please knock at the next door. If no one answers, sorry. So you give more than the price. Salamat po (Thank you) and may your tribe increase. Remember, honesty is the best policy. 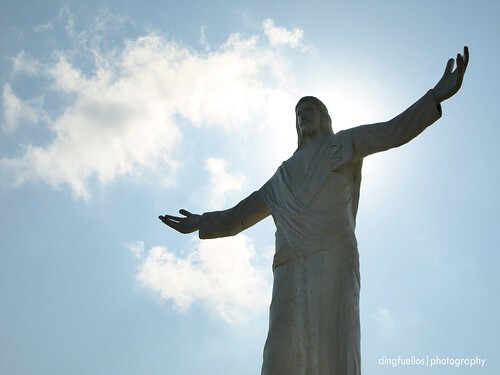 Thank you and have a happy day! 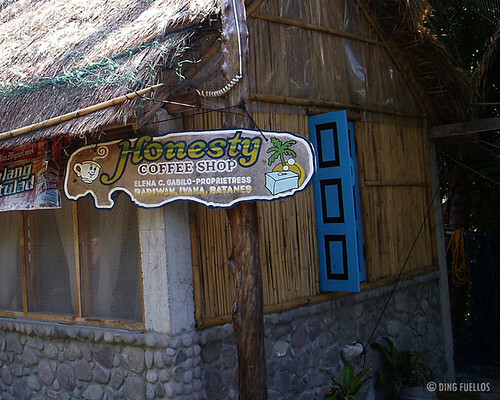 Honesty Coffee Shop is located in Ivana, the third town from Basco, Batanes. It does not have a store clerk to attend to your needs. It does not have a spy camera or a CCTV to watch you cheat. But all in the name of honesty, which is home-grown in Batanes, you can buy candies, biscuits or drink coffee. Looks cool! Right? What if this coffee shop is located in the metropolis? Would you think it will survive from the hands of crooks? I do not think so.